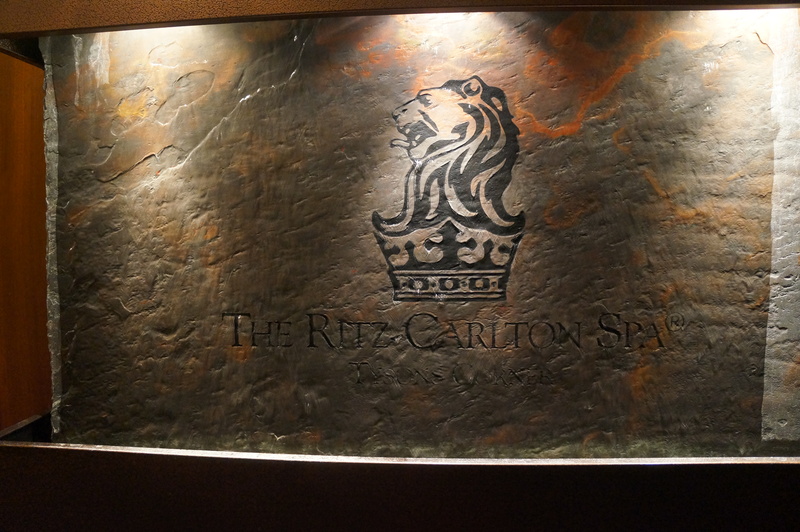 We checked in to The Ritz Carlton Tysons on Saturday evening after a full day at Cox Farms Fall Festival. We were greeted with complimentary glasses of champagne for the adults and cute rubber duckies, coloring books and crayons for the kids. The very friendly staff greeted each of us by name. And the rolling out of the red carpet treatment continued from there! We walked to the 9th floor where we given 2 adjoining suites—a 3 bedroom apartment sized suite complete with lots of complimentary bottles of water, all the magazines a fashionista could ask for, full size toiletries and a complimentary charcuterie platter with a bottle of red wine. We felt like we were in heaven! After settling into the hotel, we unwound a little bit more by taking a nice, long dip in the swimming pool. Following our dip, we had a nice family dinner at ENTYSE the Wine Bar, Lounge and Restaurant. The staff was exceptionally attentive, professional, friendly and meticulous. The food was amazingly delicious! They had live entertainment in the form of flamenco dancers and music — an absolutely captivating experience! It was almost time to call it a night, but not before a brief shopping trip to the world renowned Tysons Galleria, which adjoins the hotel–perfect for those who love to shop at the finest boutiques. Upon entering the our hotel room, we were surprised by a huge M&M Blondie Blast cookie with a nice carafe of milk—something great for the kids, young and old. The king sized bed and the double beds within our three bedroom suite were very plush. The rooms were very quiet, serene and zen. The black-out shades made for incredible sleeping. 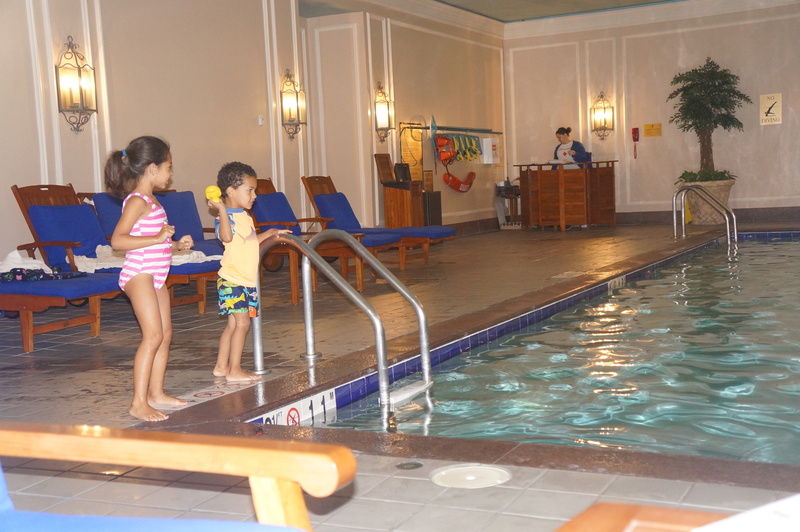 The Ritz Carlton Tysons Corner is not just a “Playground for Adults”. 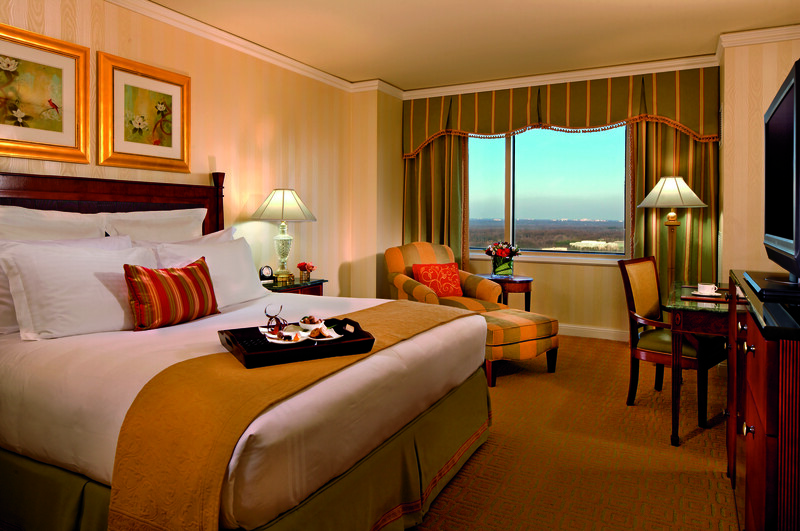 It is considered the “Tysons Corner Living Room”—perfect for weddings, galas, dinners, mitzvahs. And it’s the perfect place for a Family Staycation, Girls Getaway Weekend, Couples Retreat, Holiday Travel and pretty much every occasion on the calendar. 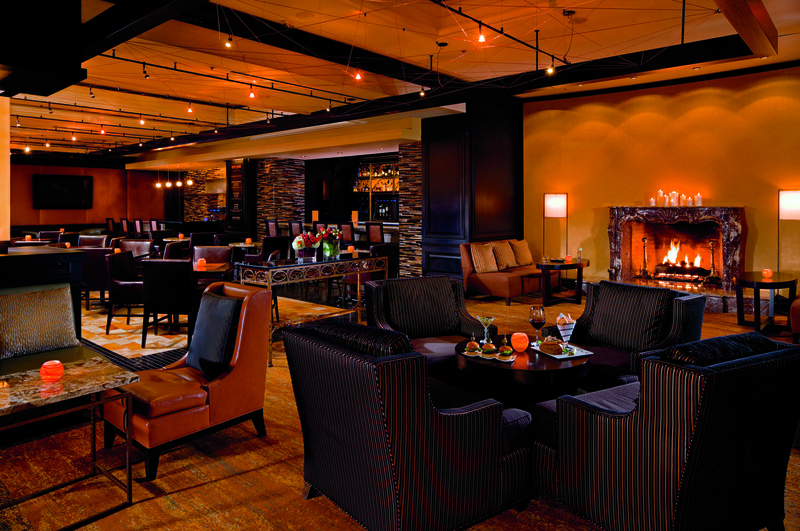 Celebrate the arrival of Autumn at The Ritz Carlton! You will be happy you did! For more information and to learn more about The Ritz Carlton’s Fall Epicurean Calendar and the upcoming Fall/Winter Events at The Ritz Carlton Tyson’s Corner click here. For other articles like this, be sure to visit www.ClarendonMoms.com and Follow us on Facebook and Twitter.